Today, families can face unexpected changes in every aspect of life. 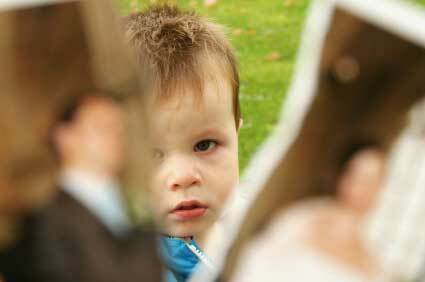 Some of the most common and challenging transitions which affect a family are caused by separation and divorce. Ideally, to ease the transition, it is usually less painful, quicker, and less expensive to work out the details of the separation without going to court, and that’s what we will try to do. That is not always possible, and if it is necessary to have the court decide the issues, we will vigorously advocate for your best interests throughout the court process. If you are married or living together, or planning to do so, you may wish to consider a document which will protect your interests in the event the relationship ends. This can be done by way of a marriage contract (sometimes called a “pre-nuptial agreement if it is made before marriage), or a cohabitation agreement. Both of these agreements are legal agreements like any other contract, and can clarify financial rights and responsibilities of each party if the relationship should end. We can work with you to prepare an agreement which best reflects your intentions, and will give you as much protection as the contract can give under the current law. Sometimes family law involves happy events, such as a step-parent adoption. We can handle all the legal details of this court application.